Liz Goodman (The Restless Wild) is a photographer and writer based out of Durham, NC. She's worked with numerous groups including Wake County Parks, Fleet Feet Carrboro/Durham, First Pages non-profit, SECU House non-profit, and Duke Children's Hospital. Some of her featured projects are highlighted below. Elyse Kopecky and Shalane Flanagan promoting their book Run Fast, Eat Slow at Fleet Feet Carrboro. 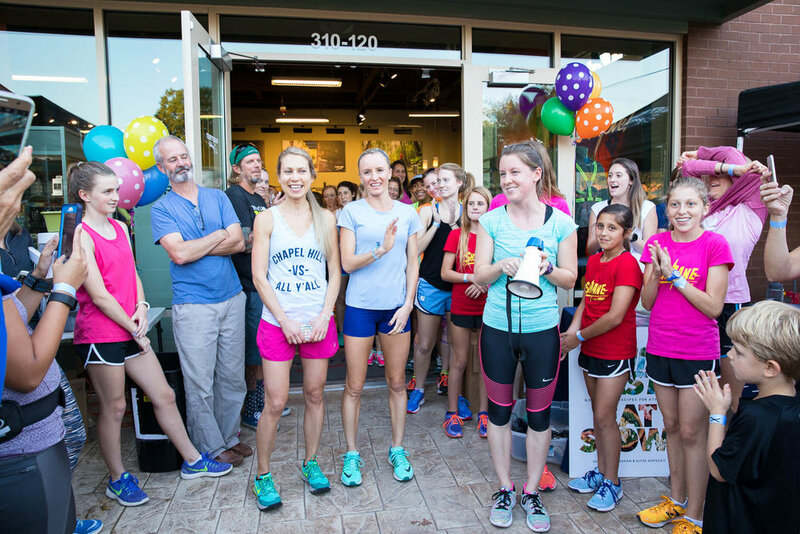 When Olympic marathoner Shalane Flanagan visited Fleet Feet Carrboro with her friend and co-author Elyse Kopecky to promote their new cookbook Run Fast. 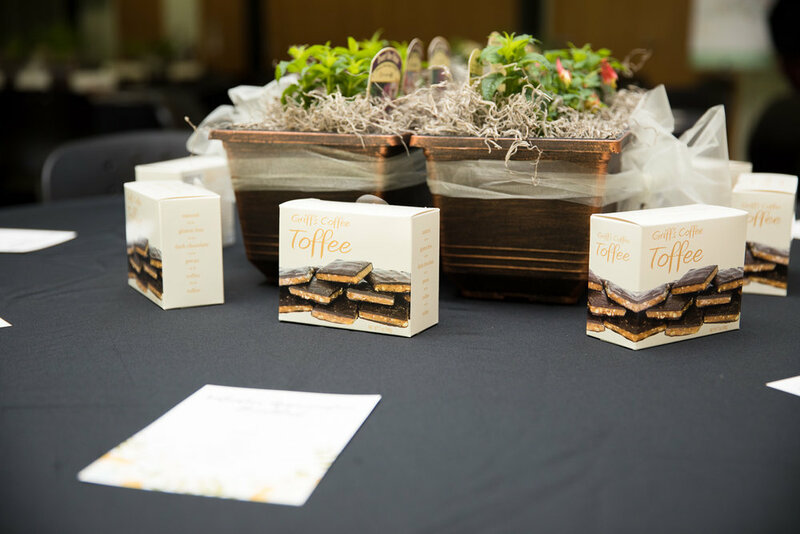 Eat Slow, Fleet Feet and Flyleaf Books pulled out all the stops for a big event. Event attendees ran a few miles with Elyse and Shalane before heading to the Carrboro ArtsCenter for a brief talk. The event wrapped up with a book signing. Flanagan and Kopecky’s first book became a New York Times Bestseller and was followed by their new book Run Fast. Cook Fast. Eat Slow. which includes some of Liz Goodman’s photography from the event. When Wake County decided to rebrand their park system, they wanted beautiful photos to accompany the new materials. Liz spent a summer documenting the ten parks in the Wake County parks system. From stock nature photos to group activities to park events, Liz covered it all. New promotional materials with the updated logos and Liz’s photography are being rolled out now. As part of the Wake County parks project, one of the events Liz covered was the TORC Ride Like a Girl event at Lake Crabtree. Liz spent the evening with a group of great mountain bikers as they tackled local trails. When Crossfit Homeward in Chapel Hill had its grand opening, Liz covered the event and provided promotional photography materials. 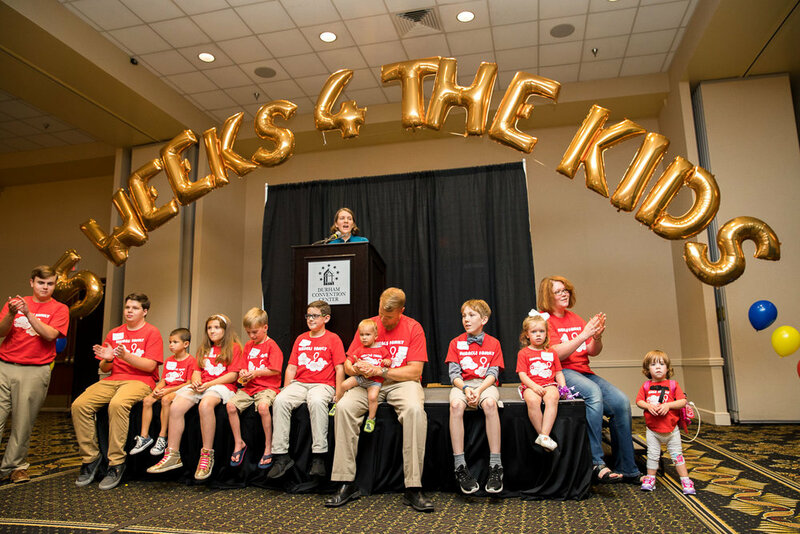 For the past two years Liz has provided event coverage for the Duke Children’s Hospital/Children’s Miracle Network Walmart Day. 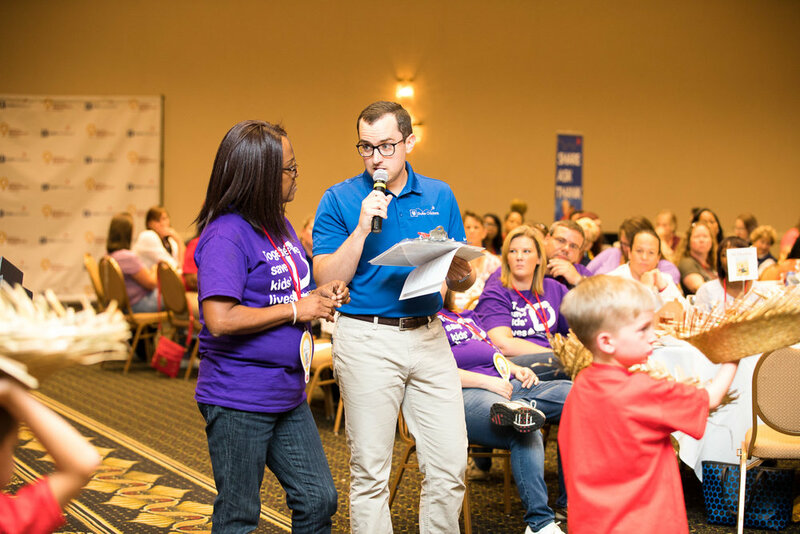 This is a major event put on by the gifts division of the children’s hospital to kick off the annual Walmart CMN fundraiser campaign. 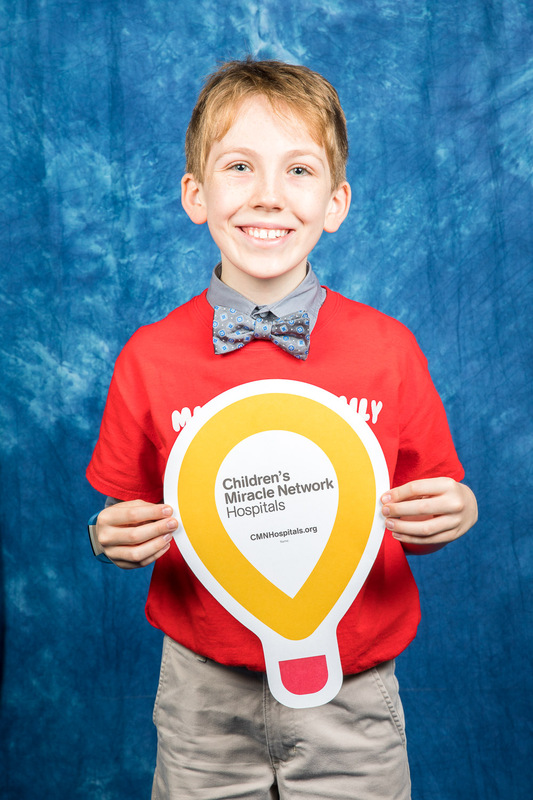 Promotional images taken at this event are used throughout the year in Duke CMN fundraiser materials. 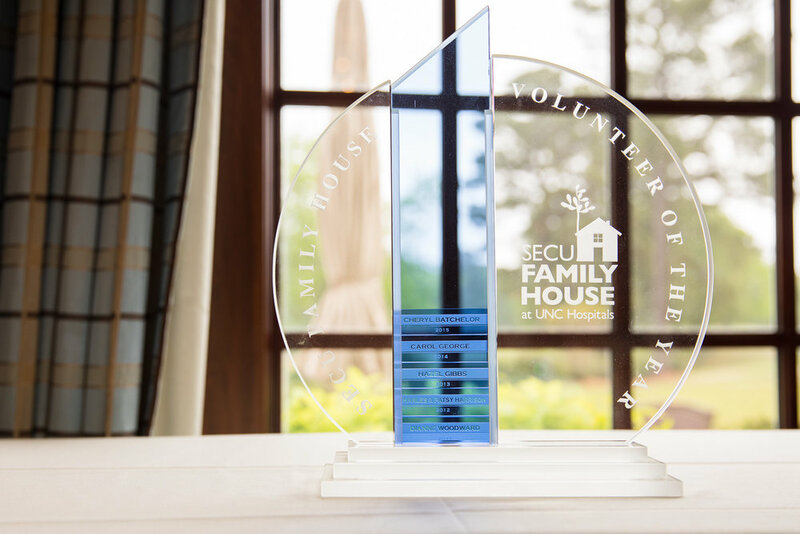 The SECU House is a non-profit that provides housing for families with a loved one staying for an extended time at UNC Hospitals. SECU House is largely run by volunteers and every year they have a brunch to honor those volunteers. Liz regularly provides photography coverage for these events.